Teens 101: What’s sleep got to do with it? 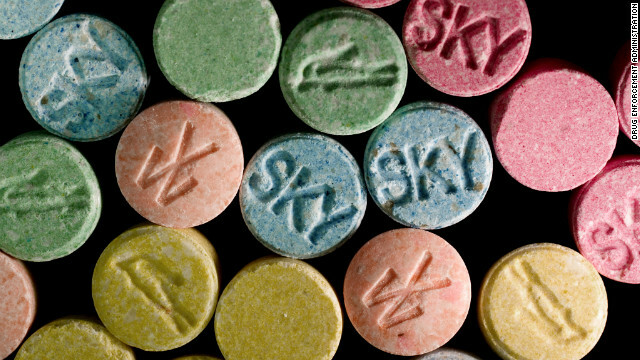 “Molly” and Ecstasy are the most common street names for MDMA (short for 3,4-methylenedioxymethamphetamine). Molly is known as a “club drug” often consumed at raves and music festivals. Many celebrities such as Miley Cyrus, Madonna, Kanye West and Lady Gaga glorify the use of Molly in their song lyrics. In summer of 2013 many colleges and communities cancelled music festivals after concert goers in New York, Boston and New Hampshire died of molly overdoses. What is Molly or MDMA? Molly is a man-made chemical. Other substances such as caffeine, dextromethorphan (found in some cough syrups), amphetamines, PCP, or cocaine are often added to the chemical mixture. A chemist can add anything to the mix, as a result the user does not really know what they are ingesting. A Molly pill, tablet or capsule is very colorful and often have cartoon images on them. Effects: Molly can last anywhere from 3 to 6 hours. It only takes 15 minutes for the drug to enter the bloodstream and reach the brain. 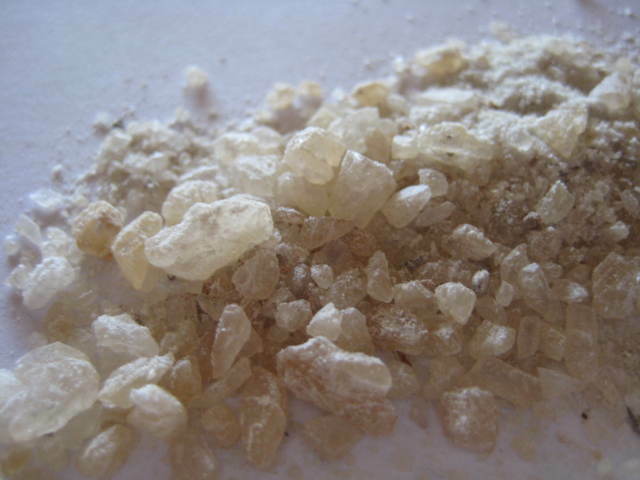 Within 45 minutes the user begins to experience the high of MDMA, often described as being very alert or hyper. Some users report losing a sense of time and changes in perception. Some report an enhanced sense of touch. Others report negative effects of anxiety, agitation, sweating, chills and feeling dizzy. Fevers can run as high as 105–106. “The most common thing that people experience with ecstasy-type drugs is hyperthermia, or an elevation of their body heat, or sometimes a condition called hyponatremia, which is a lowering of their salt content. That happens because of the excess perspiration that happens… They’re partying and then they just crash and burn” according to Dr. Ryan Welter, clinical assistant professor at Brown University. MDMA can also cause muscle tension, nausea, blurred vision, and increased heart rate and blood pressure. Forceful clenching of the teeth can occur, and individuals at clubs have been known to chew on pacifiers to relieve some of the tension. Cognitive impact: The developing teenage brain may be more vulnerable than most to the effects of MDMA. Researchers believe MDMA affect the neurons in the brain controlling mood, aggression, sexual activity, sleep and sensitivity to pain. Mental health impact: The side effects of anxiety, agitation, depression and memory loss can last for several days to a week. Regular users of MDMA can experience these symptoms for a much longer periods of time.